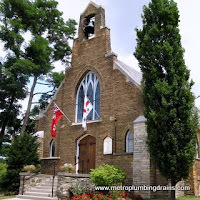 Metro Plumbing and Drainsprovides commercial and residential emergency plumbing and drains services throughout the entire Vaughan Area and the rest of the Greater Ontario area. 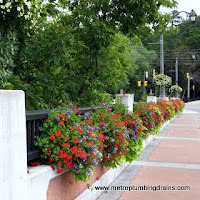 Our plumbers prioritize all emergency calls our company receives, and act immediately to service the call. Our staff is reliable, organized and dependable not only in extreme emergency services, but in each and every service provided by our company. 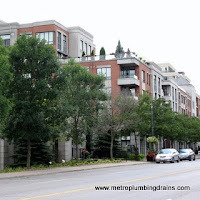 Metro Plumbing and Drains plumber team has become a number one choice for many customers in Vaughan Area and all over the GTA. We understand the frustration for the homeowners having to deal with a plumbing emergency repairs, therefore our plumbers try to ease up the situation as much as possible by being trustworthy, reliable and punctual. 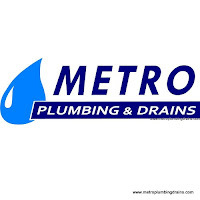 Metro Plumbing and Drains outperforms our competitors when it comes to providing 100% dedication, quality and satisfaction. 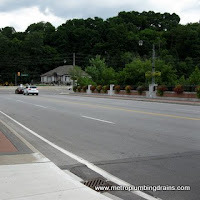 Many of our customers from all over GTA and Vaughan Ontario, share their experiences. 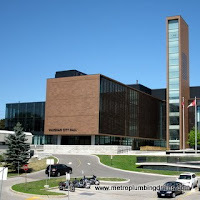 Metro Plumbing and Drains always has an emergency plumber available 24/7 around the clock through the whole area of Vaughan City and GTA. 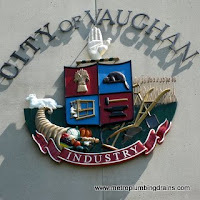 We want to be your #1 choice for any plumbing or draining emergency in Vaughan area.